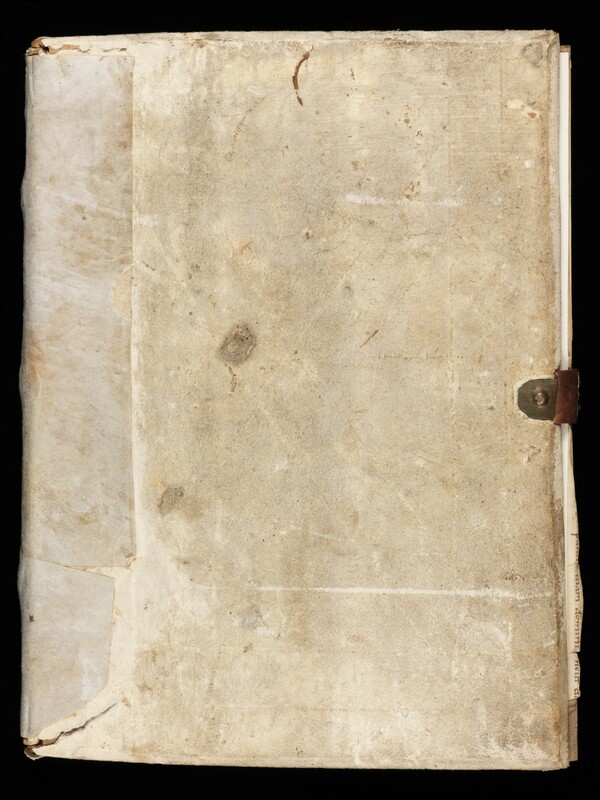 Standard description: P. Gabriel Meier, Catalogus codicum manu scriptorum qui in bibliotheca monasterii Einsidlensis O.S.B. servantur. Bd. 1, Einsiedeln 1899, p. 275. Additional description: Codices Boethiani, A Conspectus of manuscripts of the works of Boethius II, ed. by Smith Lesley, London-Turin 2001, p. 190, Nr. 40. Additional description: Lohr Carolus, Aristotelica Helvetica, Scrinium Friburgense (Sonderband 6), Freiburg 1994, S. 176-177. Additional description: Bruckner Albert, Scriptoria Medii Aevi Helvetica 5, Schreibschulen der Diözese Konstanz: Stift Einsiedeln, Genf 1943, S. 183.